For light style American Pilsners. Lightens color and body. 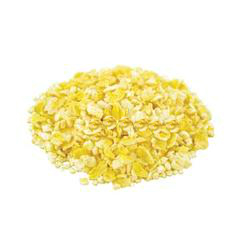 Pregelatinized rice flakes are made from medium-grain rice and produce a light, clean and crisp characteristic in the finished beer. For Oatmeal Stouts. Adds a silky texture.